In a sea of me-too netbooks, the Medion E1217 can stand a little proud with its higher-than-usual build quality. At £300 it’s not cheap, though, when other well-made models can be found for around £50 less. And many if those will include superior six-cell batteries that can double your lifetime away from the mains. 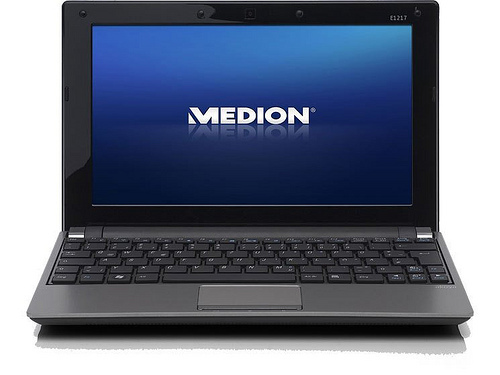 Medion updates its netbook range with Windows 7 and a bigger hard drive. 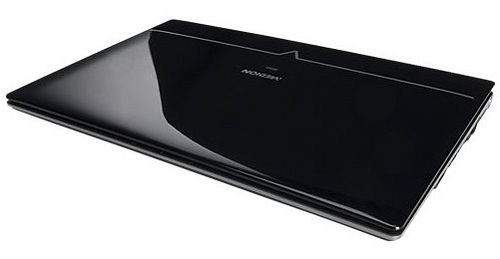 On its own merits, the Akoya E1217 is a likeable, if unexceptional, netbook. With the latest crop of netbooks vastly outperforming it, however, it looks a little outdated compared to rivals, such as the Asus Eee PC 1201N, but its lower price and great usability mean it certainly still has plenty to offer.